A teaser trailer for the Hideo Baba-led fantasy RPG. 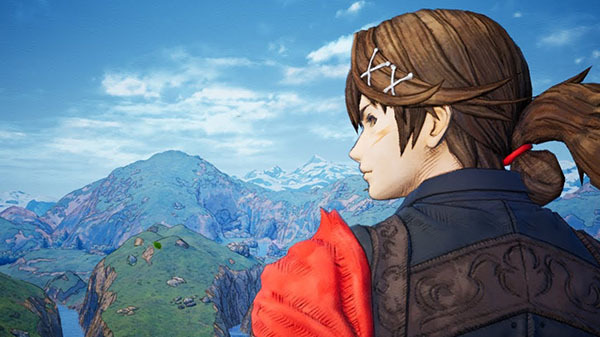 Project Prelude Rune, the first game from Square Enix’s Hideo Baba-led Studio Istolia, will be released for PlayStation 4, Square Enix announced. Today, at the PlayStation LineUp Tour, we debuted new content that Square Enix Group’s Studio Istolia is working on. We started from zero and are currently in the middle of development with some way to go, but we are pushing forward to accomplish various new challenges. Regarding the game’s visual presentation, we’re developing a warm, friendly look for the game in our own way. With this artistic direction, we want to depict a fantasy world and a story imbued with themes and messages. Studio Istolia is launching a new RPG IP in Square Enix Group, and aims to create content that more people can enjoy. Although the road is still long ahead, I would be happy if you could look forward to it. I look forward to your support of Studio Istolia in the future. Watch the teaser trailer below. View a set of screenshots at the gallery.